Five posts Babyologists – just five favourite posts was all I was allowed to pick from all the completely awesome things we feature every single day here at Babyology. After much struggling and going through my wishlist with a fine tooth comb I present to you my chosen five favourite posts. I’m still on cloud nine about Kiniki perfection after making the discovery earlier this year and boasting about it here, I still wholly believe these jeans are completely awesome in providing a flawless fit for hard-to-fit kids. I’ve since become addicted to Kiniki Long-Johns which act as sensational pyjama bottoms and double as perfect for weekend lounging for my five-year-old. I devour every party-related post we feature on Babyology. I squirrel away those fabulous ideas that I wouldn’t normally think of and relish the knowledge there are other people as passionate about the little things as what I am. 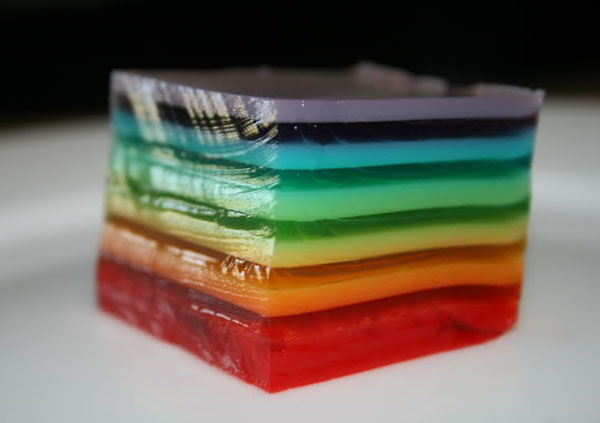 Consequently I was super excited about this layered jelly. Fancy being excited about jelly I hear you say – but that’s exactly it, it’s jelly. You don’t need to be Martha Stewart or Nigella Lawson to pull this simple party plate off! One look at Neskita and I knew it would provide hours of fun in our home. My nine-year-old daughter spends weekends fiddling with glue sticks, Textas, paper, tape and our hard working (long suffering) printer. 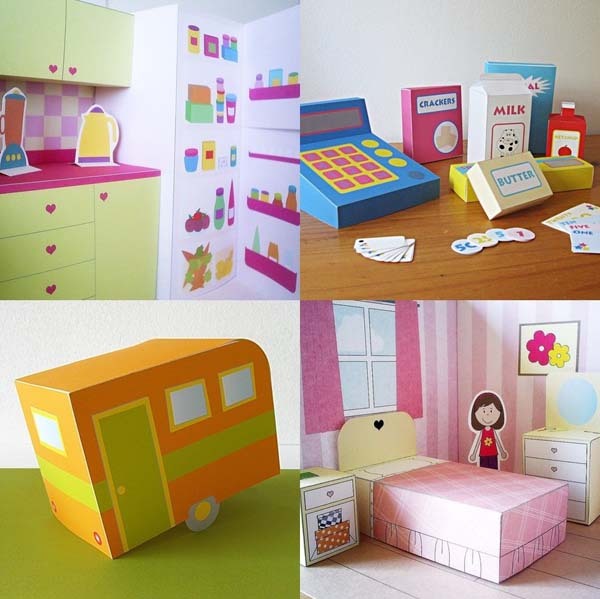 The designs are gorgeous, it keeps little people busy and if something tears or is squashed – just print off another! Perfect. 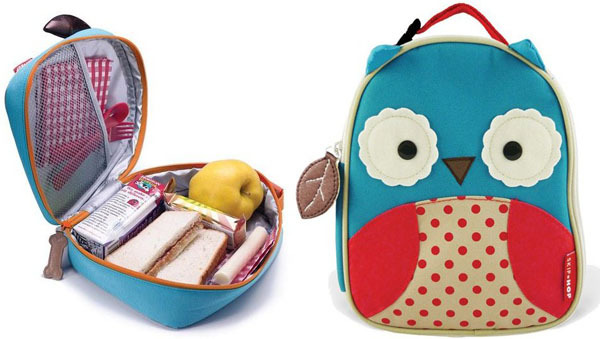 I adore all lunch box paraphernalia especially the Skip Hop Zoo Lunchie bags – but I have a confession to make. 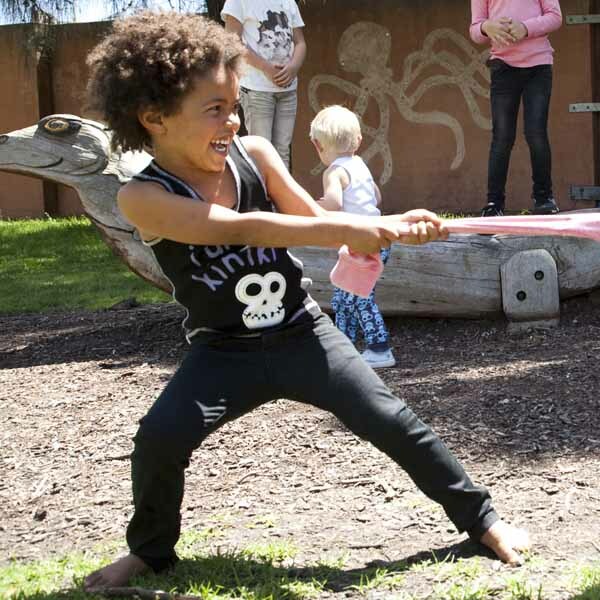 My absolute, hands down, without a shadow of doubt favourite Skip Hop Lunchie (drumroll)… is the owl. It pains me to say I’ll never know the happiness that comes from packing a lunch into one of these gorgeous bags since I can’t convince my five-year-old son to own one – what a spoil sport! Last but by no means least, Willysphere sand sculpting tools get my vote. 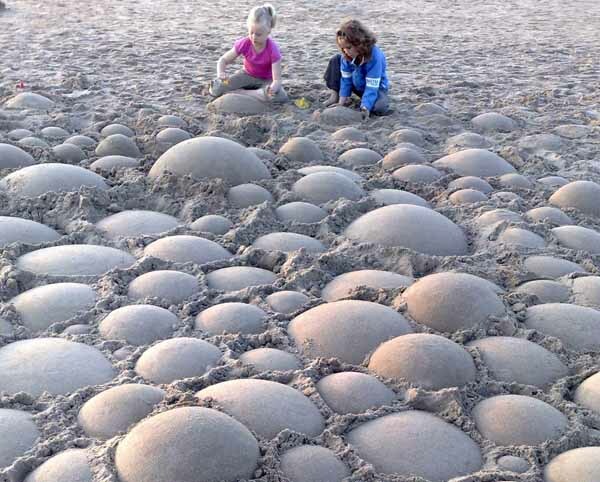 I’d love to cover a secluded part of the beach in spheres. I might even let my kids join in on the fun. Such a clever idea – and who doesn’t love to build sandcastles while engaging in some seaside fun!? Phew, that’s five… until next year!